Marja Ahti (b. 1981) is a Swedish-Finnish musician and composer working with field recordings and other acoustic sound material combined with synthesizers and electronic feedback, investivating the borderland where the sounds start to mimic each other or communicate. She creates precise musical narratives with slowly mutating textures of detailed acoustic sound and intuitively tuned sustained tones with gentle microtonal beatings. Ahti works with field recordings neither in the sense of the diaristic or documentaristic, nor the purely acousmatic, but rather starting out from in between these approaches, hovering between abstraction and the deeply familiar, moving into a realm of poetic metaphor where sounds are set in relation to each other, fleetingly mirroring and shadow-dancing. 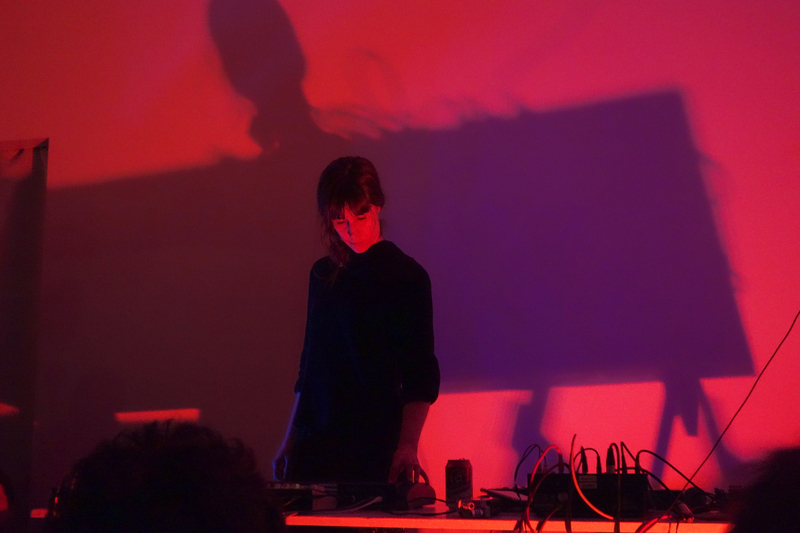 Ahti has presented her music in many different contexts around Europe, in Japan and the United States. She has played in many different constellations over the years, performed and recorded under the moniker Tsembla and recently in her own name. She is presently active in the duo Ahti & Ahti with her partner and as member of the organizer and artist collective Himera in Turku, Finland.